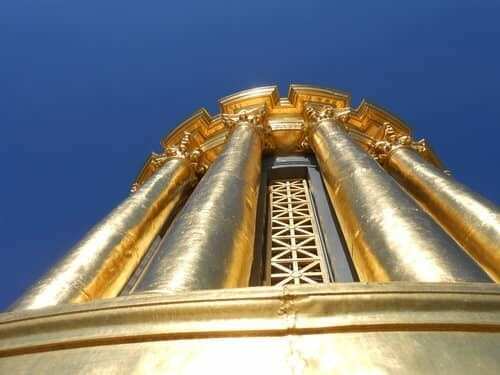 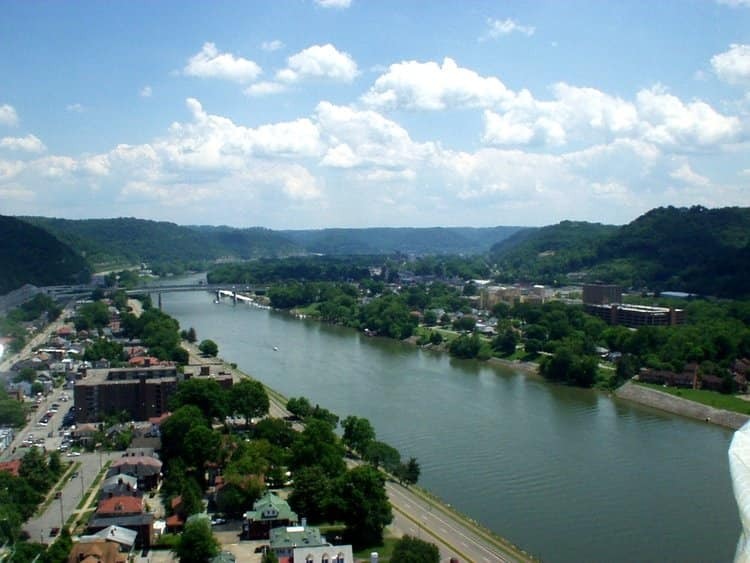 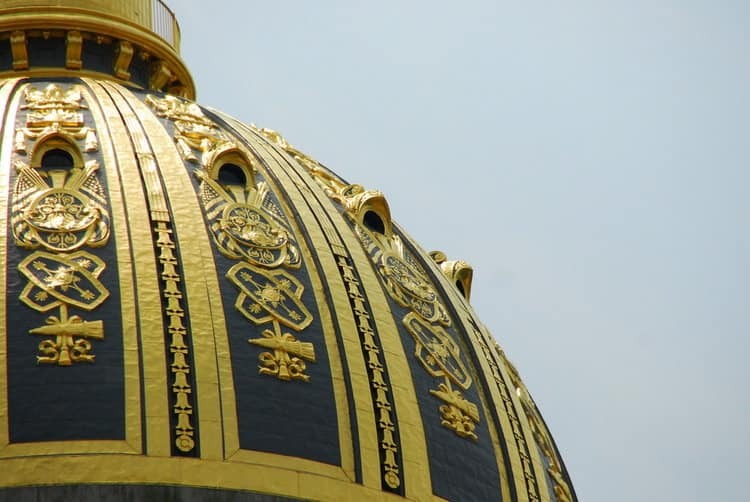 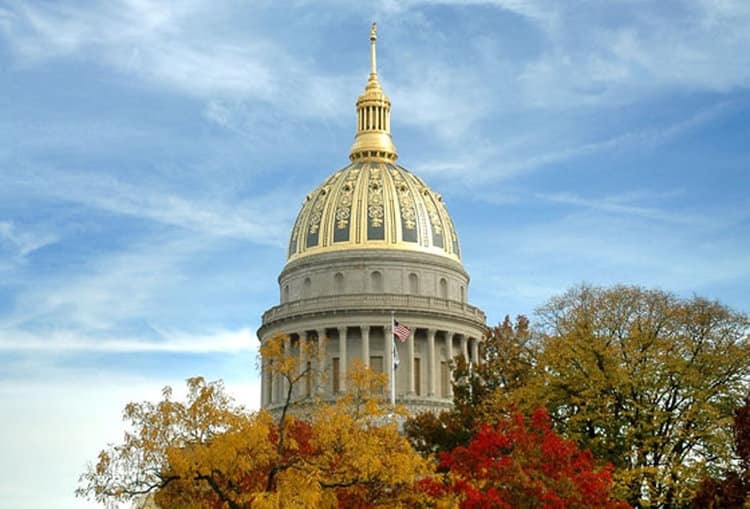 West Virginia State Capitol Restoration | John Canning & Co.
Canning Co. removed all existing coatings, restored and fabricated metal elements as needed, then applied sizing and gold leaf to specified areas, finishing the work eight months ahead of schedule. 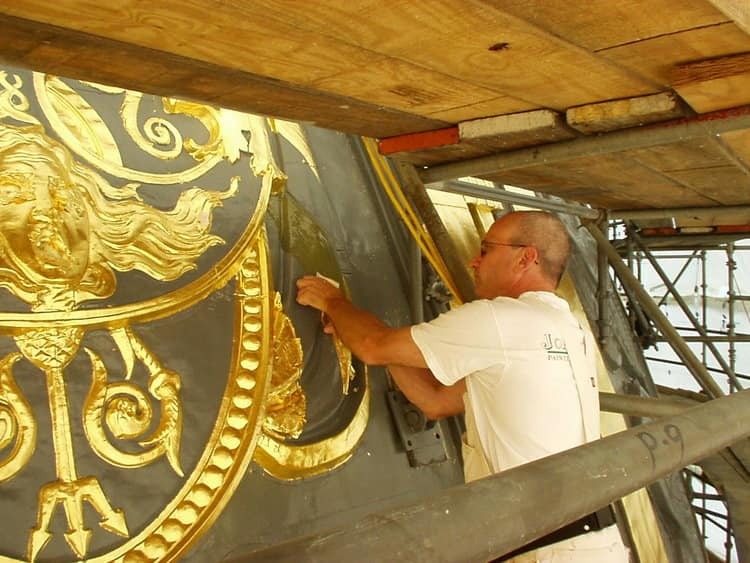 Canning Co. stripped and removed all coatings on the gilded ornament before applying new coatings and gold leaf. 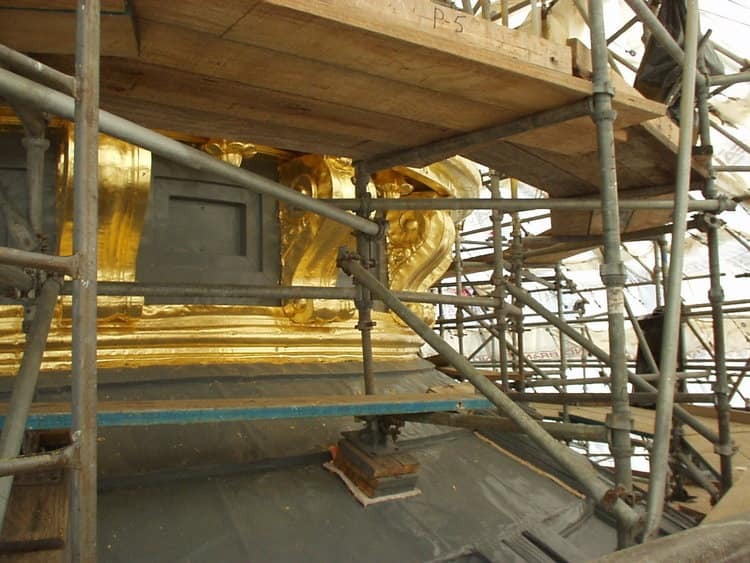 The work was finished in four months, eight months ahead of schedule.